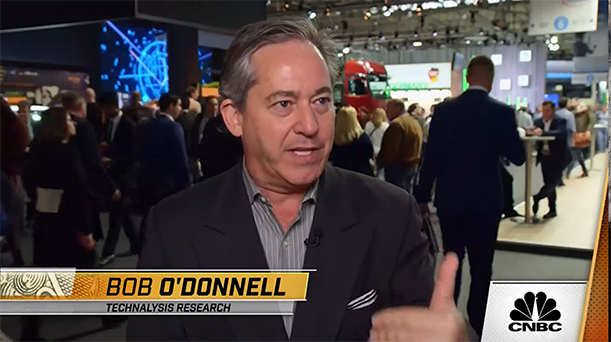 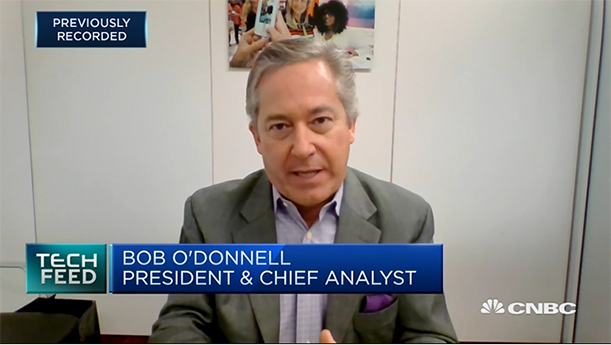 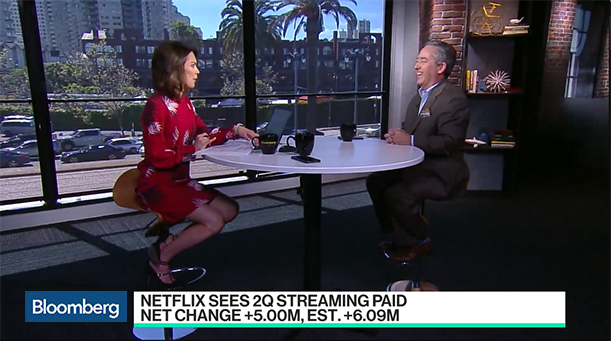 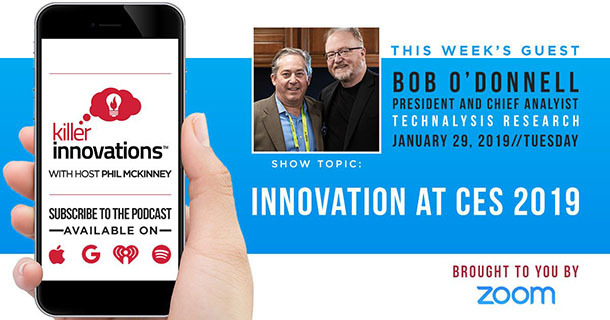 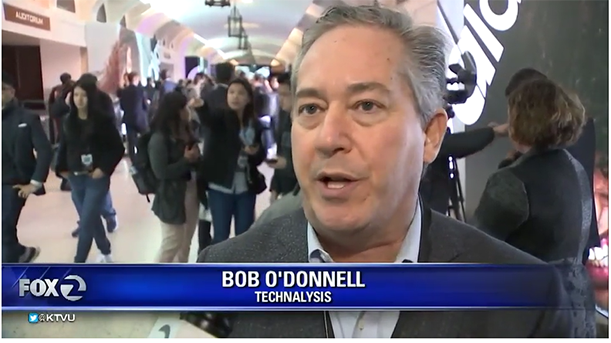 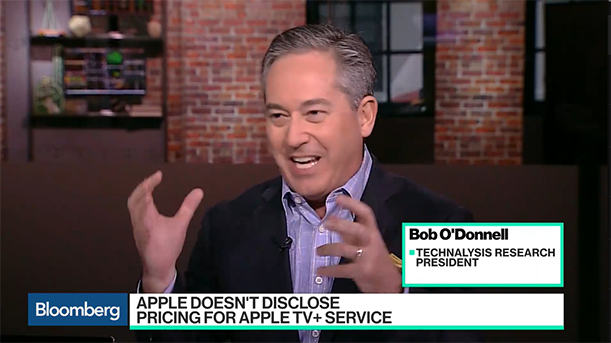 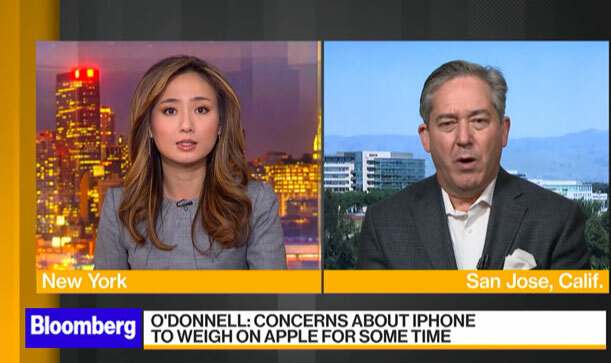 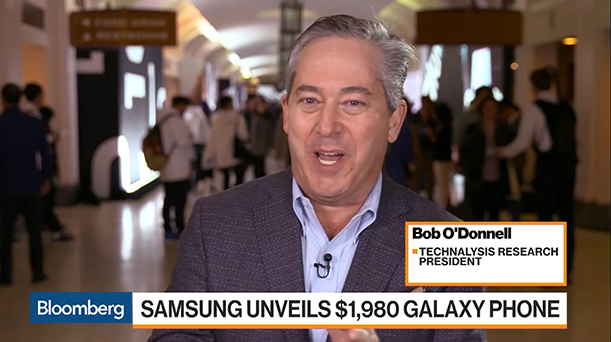 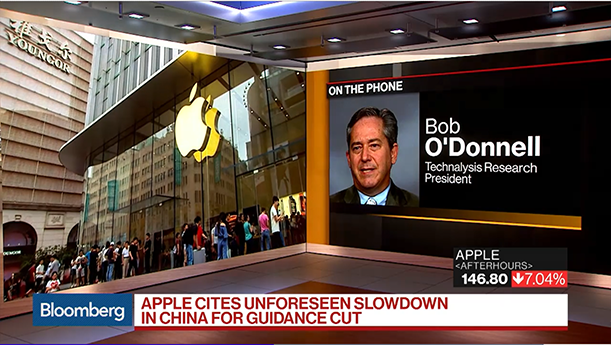 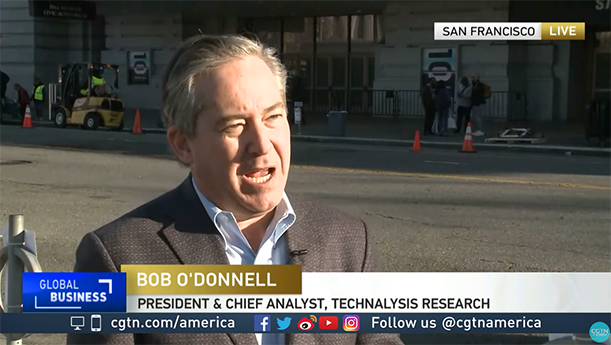 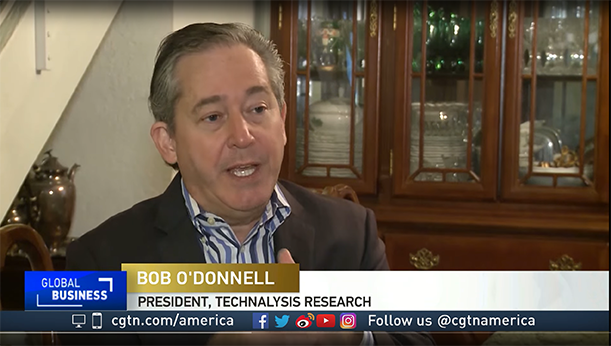 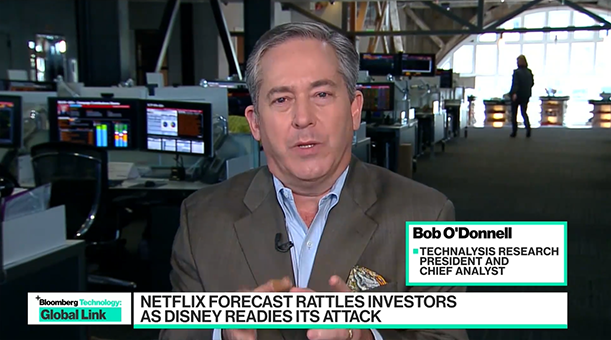 TECHnalysis Research president and chief analyst Bob O'Donnell is regularly quoted in major online sites and print publications around the world and is a frequent guest or commentator for TV and other media. 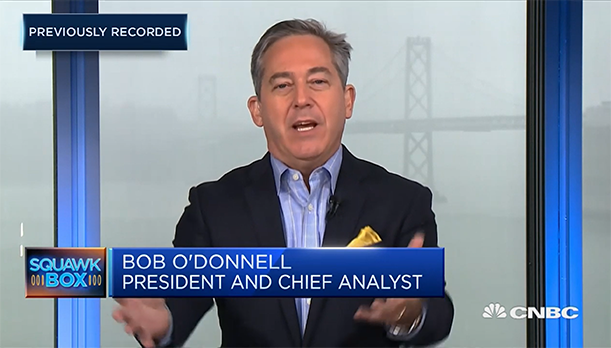 To contact Bob for a quote or commentary or to book him for a media interview/guest appearance, you can email him at bob@technalysisresearch.com or contact him directly on his mobile phone at 1 (650) 224-2355. 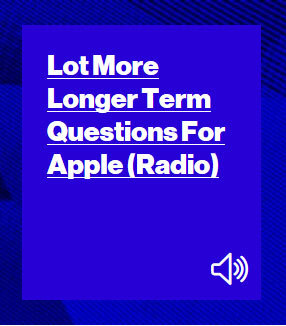 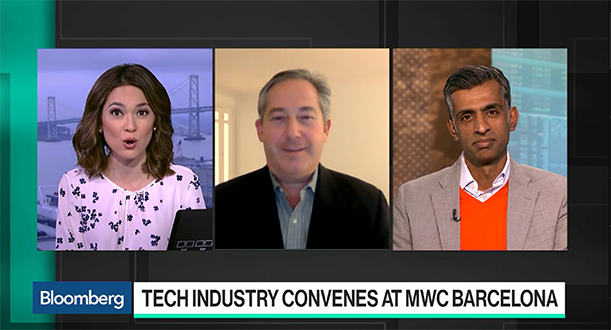 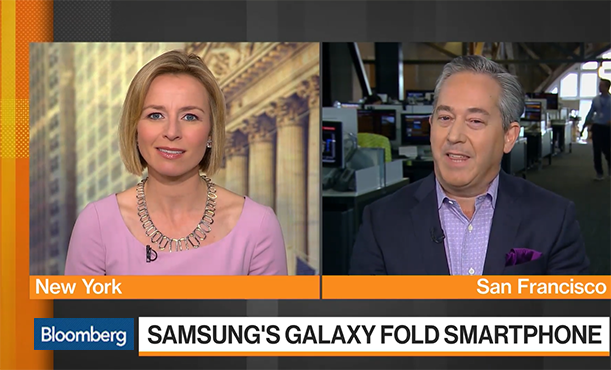 • Has smartphone innovation hit the dead-end? 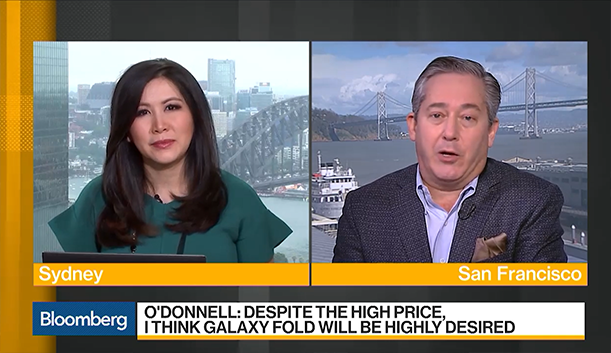 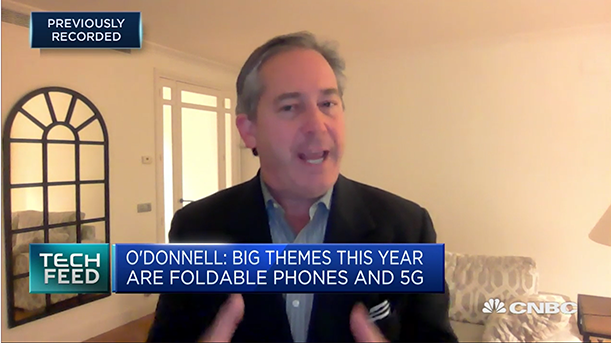 • Are foldable smartphones an expensive fad or the future? 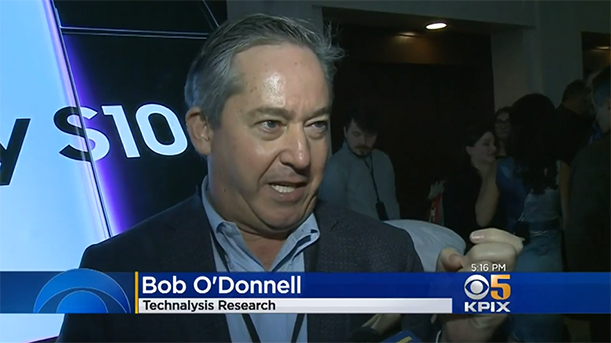 • How Smart Will AI Get? 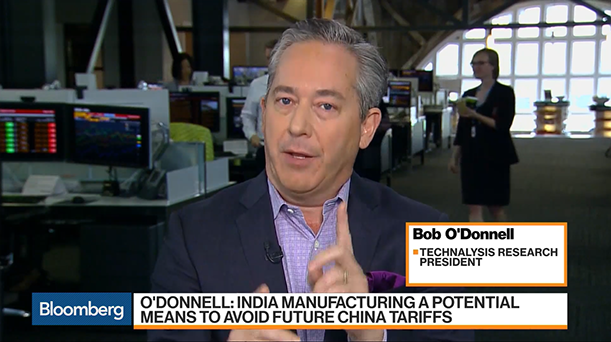 • What's Next For US And China Trade Talks?